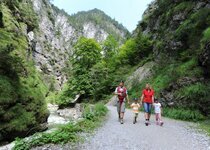 Three diverse multi-day tours combine comfort and wonderful days out in the mountains imposing heights. 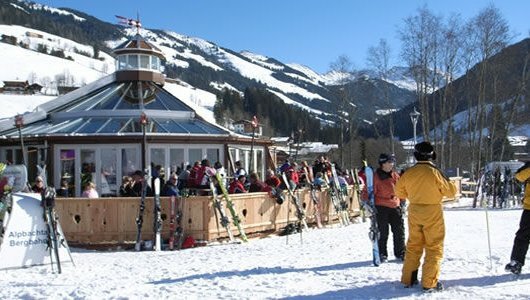 One of the most diverse skiing areas in the Kitzbühel Alps. 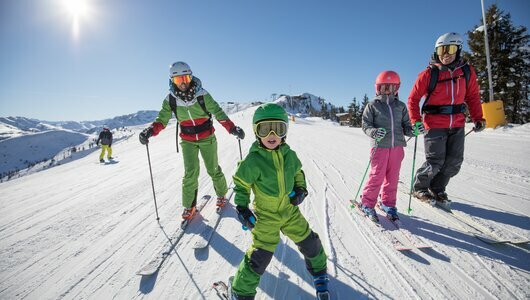 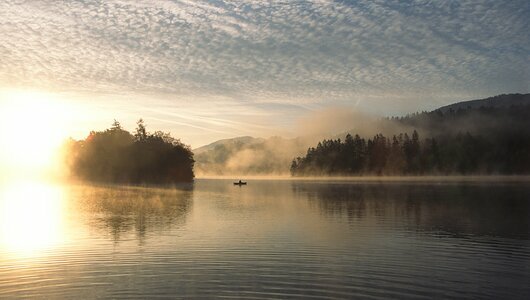 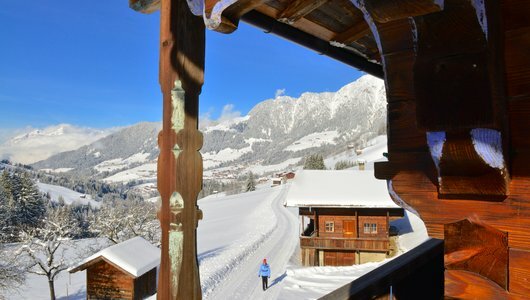 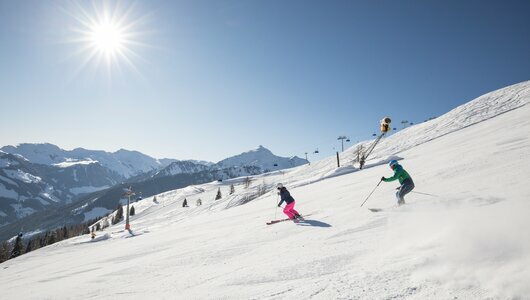 109 km pistes, 25 original huts and a charming holiday resort await you. 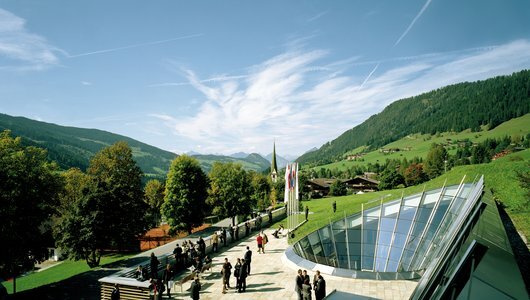 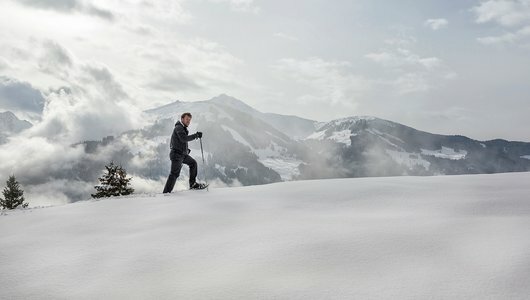 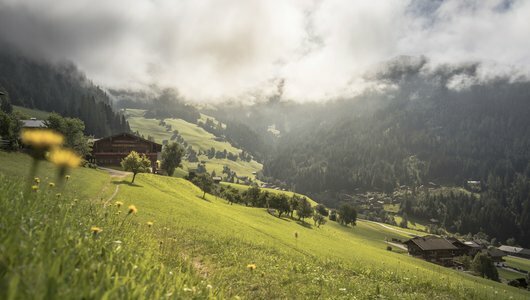 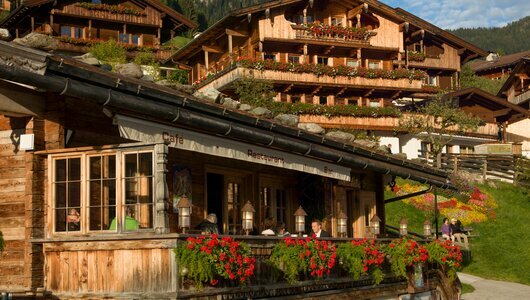 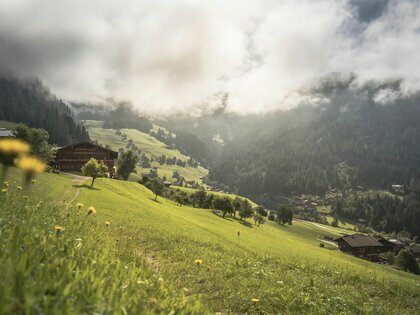 The unique setting between the Kitzbühel Alps and the Rofan Range offers a beautiful picture book mountain setting. 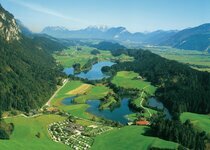 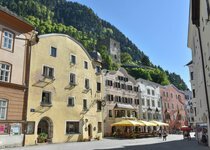 40 km from Innsbruck and 30 km from Kufstein. 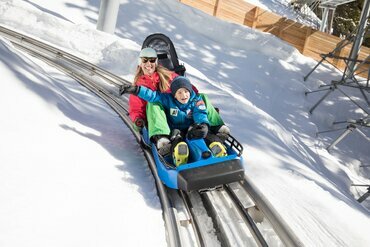 An exhilarating toboggan run is always fun. 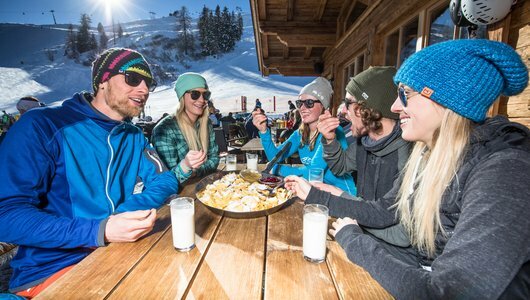 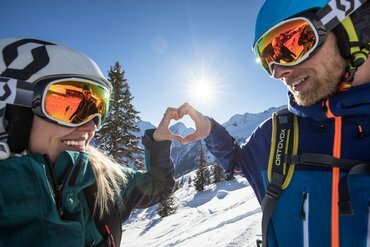 Find here the best offers and packages for your stay in the Alpbachtal! 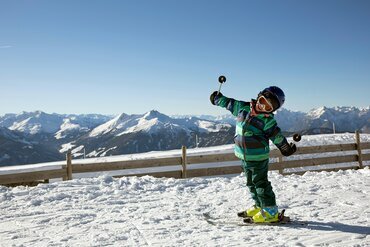 Celebrating Whitsun in the Tyrol! 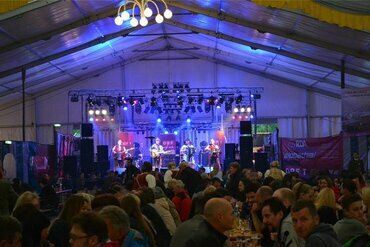 23rd April: Participants start the 2nd stage in Reith i.A. 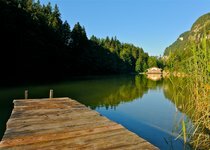 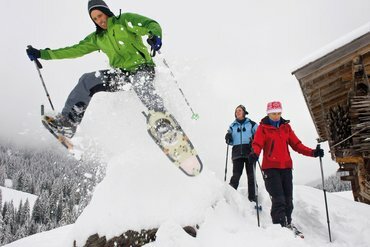 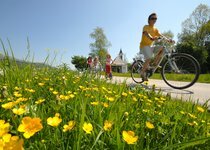 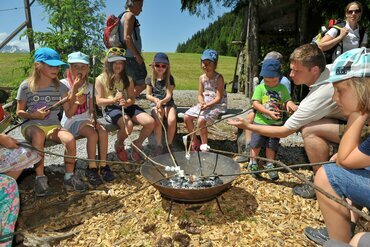 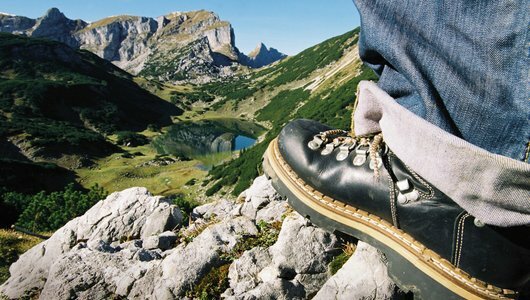 The Alpbachtal Seenland offers a varied programme of daily activities! 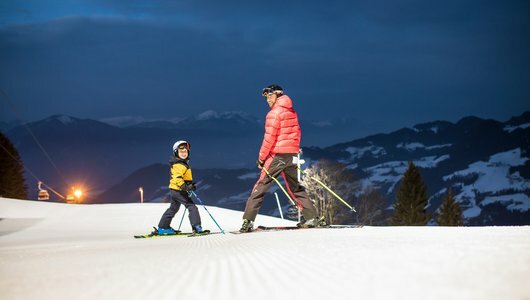 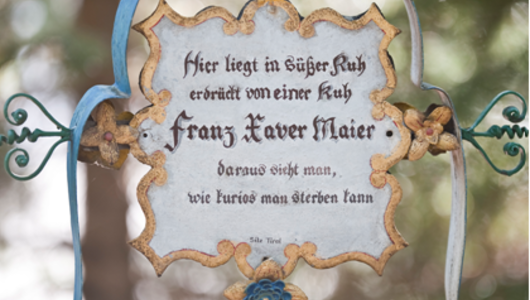 The Alpine Coaster "Lauser Sauser" is open also in winter. 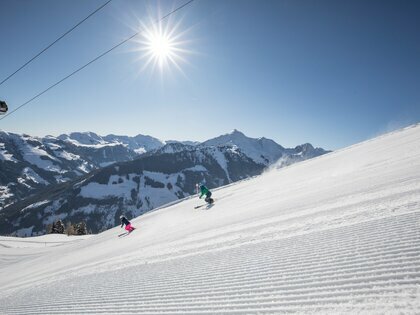 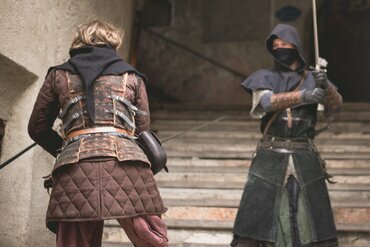 Currently limited operation! 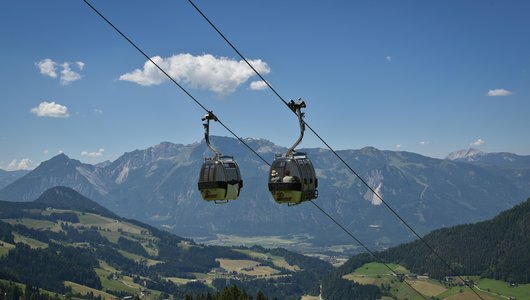 Book unforgettable experiences during your holiday in the Alpbachtal Seenland! 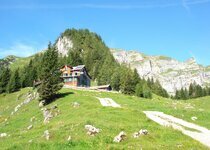 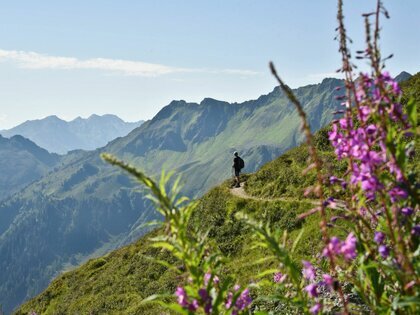 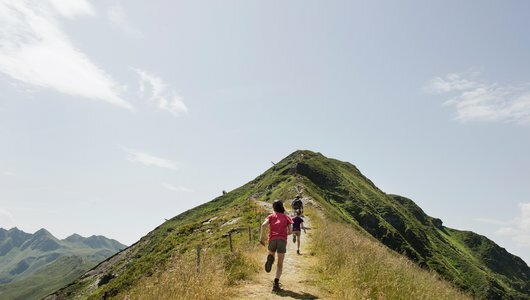 Do not miss the great hiking tour around or up to the peak of the Wiedersbergerhorn in Alpbach.